Our shop in Minneapolis uses the latest diagnostic technology to get you on the road safely and quickly. 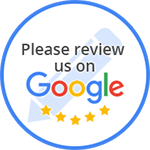 Check out our reviews from Customer Lobby, with reviews from many satisfied customers! Whatever your auto repair or transmission repair needs, look no further, get in touch with us today! 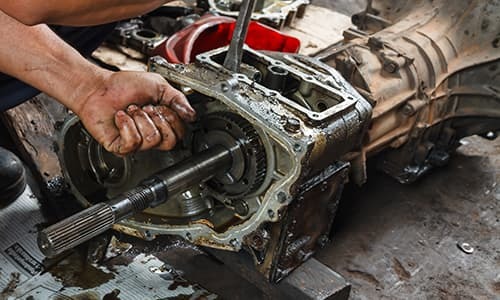 At Affordable Transmission & Performance, our trusted technicians have years of experience on handling any auto repair and maintenance service for your vehicle. We are a complete Auto repair facility that does all aspects of the auto and light truck repair we also are an Access Fleet Maintenance and Repair Facility. We do all minor and major repairs from oil changes to engine repairs however we do specialize in Transmission and Driveline Repairs. We are your one stop Auto Repair Facility with expert knowledge. We also offer free towing with major transmission overhauls in most cases with in certain distance limits. I would recommend affordable transmission to any one looking to get a grate transmission rebuild quickly and affordably. “I have a 2007 Chevy Express. The Chevy Dealership has had my van for a week. I need a rebuilt transmission & rear differential. Chevy said the total would be over $6000. I could have cried. We have five children with no work van. Randy at Affordable Transmission was friendly & knowledgeable from the start. I had a clear understanding of what was going on. I was given a fair but steep price. More importantly I was given a 2 year warranty on the work. “Randy is thorough honest, fair, quick & very informative. We have gone to him for transmission repair and other mechanical repairs. He will give you options and explains what each option costs and involves. He is very knowledgeable and is truly a complete auto repair shop. We have recommend Randy to family & friends who need transmission and other mechanical repairs. He treats your vehicle like it is his own. We really can't say enough good things about the work he has done for us.